The Internet lets anyone post pictures so it’s only natural that many people will post pictures of a cat. One person posted a picture of an odd-looking cat that American actor Michael Rapaport decided to make fun of. 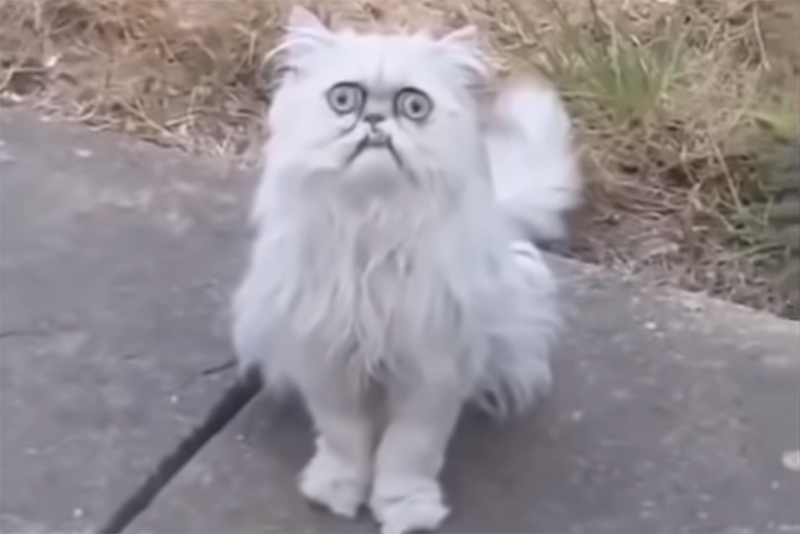 Rapaport made a short, lighthearted video of him reacting to this strange-looking feline. Unfortunately, according to Rapaport, Instagram is concerned about the video’s effect on the cat’s self-esteem so they banned his video. How a cat can tell when it’s being shamed on the Internet might seem beyond the bounds of logic, but considering other people can freely insult others but cats are somehow protected is an odd choice to make. That only proves to the world that cats are probably smarter than most people on the planet. To read more about the banning of cat shaming on Instagram, click here.